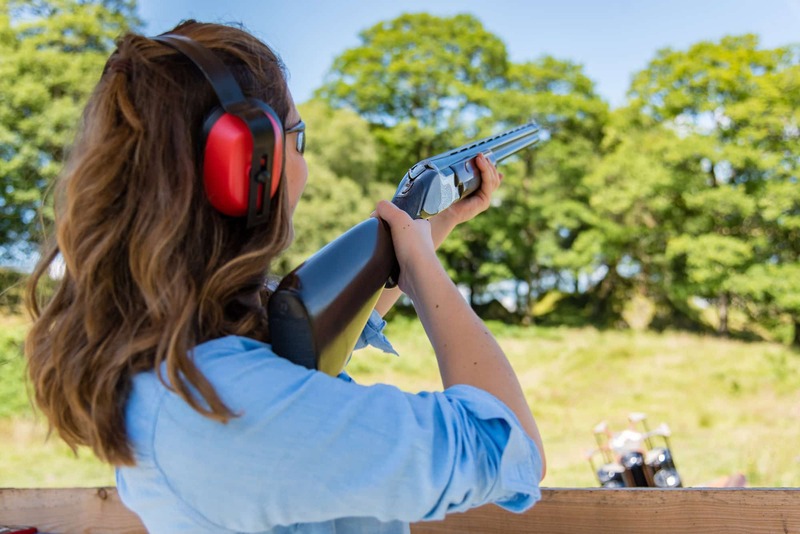 Clay pigeon shooting is the art of shooting targets that fly from the trap in an assortment of ways that mimic the flights of game birds. 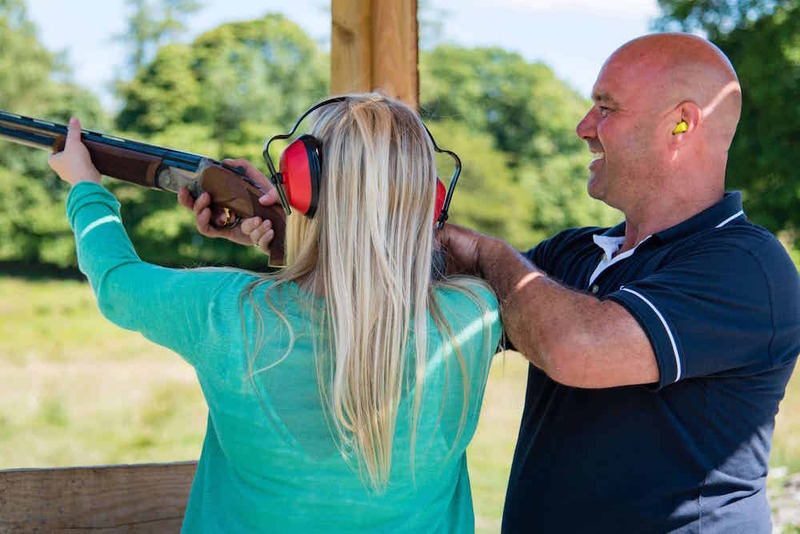 For beginners, experienced shooters or mixed ability, we can accommodate you and guarantee that everyone will have an enjoyable and competitive session. Our qualified and experienced instructors will be on hand to ensure that you receive only the best coaching. Once you are all comfortable with the gun and sport we will send springing teal, crossing ducks and flushed grouse down the range for you and your friends to aim for. The format of this activity is completely up to you. 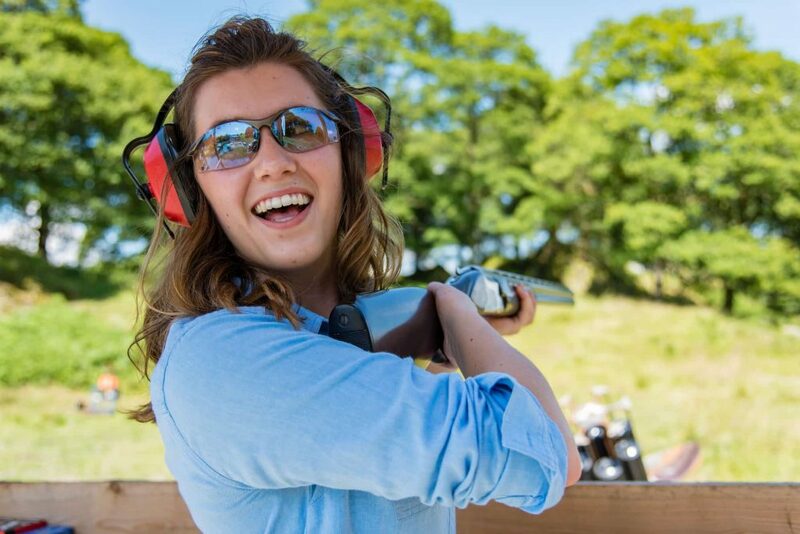 We can run this as a fun ‘come and try it’ session, a coaching session to develop the skills of experienced shooters or alternatively, it can be competitive where we’ll split you into teams and you’ll take part in various competition style rounds. We’re equally equipped to run a shoot as part of a larger event day or as a standalone event with a duration ranging from an hour to a full day. Our site provides shelter from the elements, a fire pit and hot drinks.